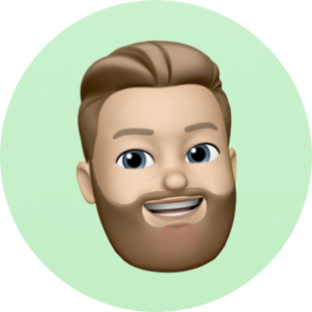 Home Pixelmator Pro Feature RequestsEPS support! Great work on the latest update dudes! EPS support is a tricky one, but it's already on the feature request list, so we have been thinking about it. P.S. What did you like most about the update by the way? Sweet, color fonts definitely open up some awesome opportunities! OK! I'll have to stick to Affinity Designer for a while then.